Sunwear frames, as well as some designer's frames, have very specific wearing conditions. 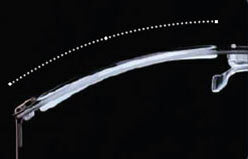 They are sometimes sitting at an unusual position on the wearer's face, and curved frames require high base curve lenses to keep their aesthetics. Fitting a standard lens on such frames can create aberrations and distortions, resulting in a blurred vision for the wearer. 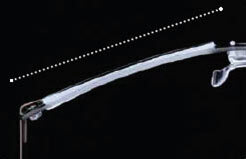 It can also damage the aesthetics of the eyewear. 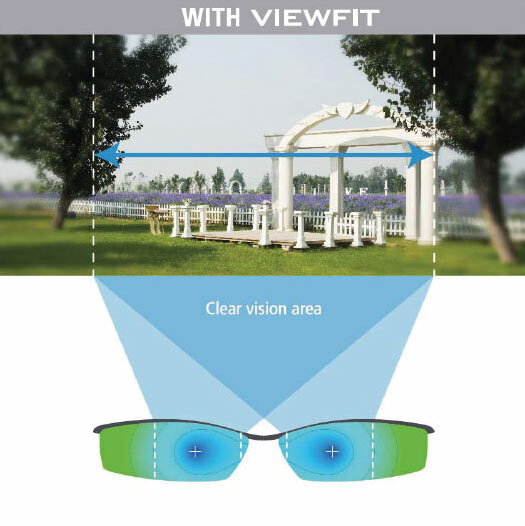 Recognizing this, Nikon offers the Viewfit option on its designs. 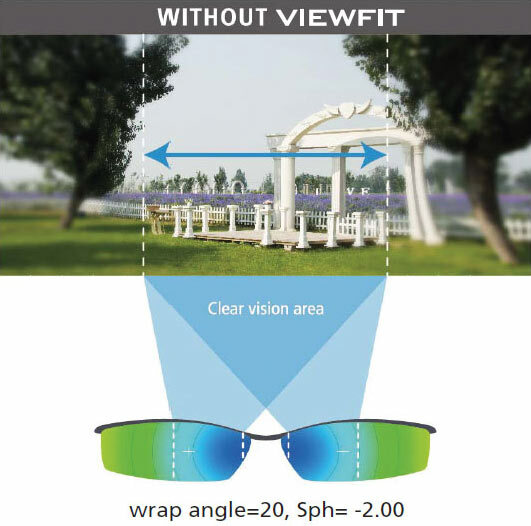 Viewfit reduces special wear conditions induced aberrations by taking many parameters into account when calculating the lens surface.